Stanbic Bank says it is willing to join forces with mining companies in order to develop the full potential of the country’s extractive industry. Stanbic Bank Chief Executive Leina Gabaraane made the pledge when the bank’s senior executives conducted their annual Economic and Mining Roadshow, where they met key mining sector players in North-Western and Copperbelt provinces. The engagement brought together various players from the extractive industry, including mining firms, financial institutions and other support industries, to share knowledge and experiences as well as discuss the industry’s most pressing matters with a view to create customised solutions for accelerated growth. Gabaraane said the forum presented a unique platform for sector players to discuss industry issues and identify possible channels for cooperation in all areas connected to mining. 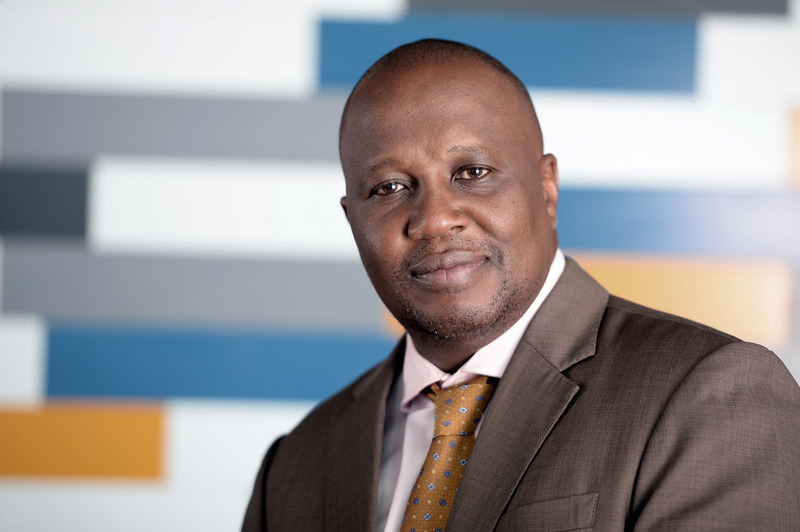 “Being one of the biggest banks in Zambia, we have a responsibility to help drive the economy forward through consistent and timely financial support in the country’s growth sectors,” stated Gabaraane. He added that despite a short deterioration brought on by falling global commodity prices between 2015 and 2016, the extractive industry has shown signs of improvement in 2017 and has continued the same trend this year. Gabaraane noted that having an economy that is predominantly dependent on mining, growth in the sector supports investment in other growth industries thereby promoting the expansion of the larger economy. “Without support from sector players and financial institutions, we cannot expect the mining industry and indeed the broader economy to grow,” he stated. Gabaraane said Stanbic did not take for granted the partnership it enjoyed with stakeholders in the industry in its quest to contribute to economic development. Speaking at the same event, Stanbic head of global markets Victor Chileshe said while the gains in the extractive industry are cause for optimism in terms of economic recovery, the latest Purchasing Managers’ Index (PMI) survey predicts this year’s GDP growth to be mainly driven by the consumer sector. “We expect the economy to grow at a rate above 4 percent driven primarily by the consumer sector. Significant growth in demand in the services, wholesale and retail sectors supported the private sector’s return to growth last month and we expect it to continue supporting our economy’s growth. Current indicators paint a very positive picture for our economy going forward,” he said. Stanbic has in the last 10 years invested over US$3billion in mining to stimulate growth in the sector and all supporting industries.